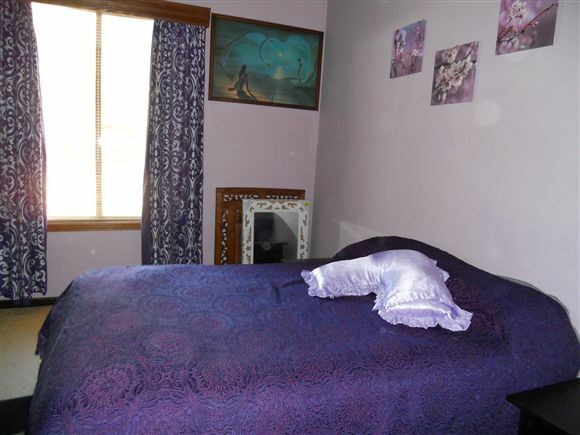 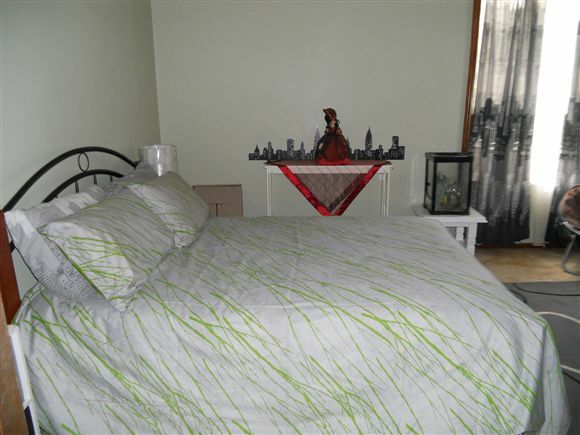 -Weekender or investment as Rental/B&B two adjoining buildings, totaling 48 squares. 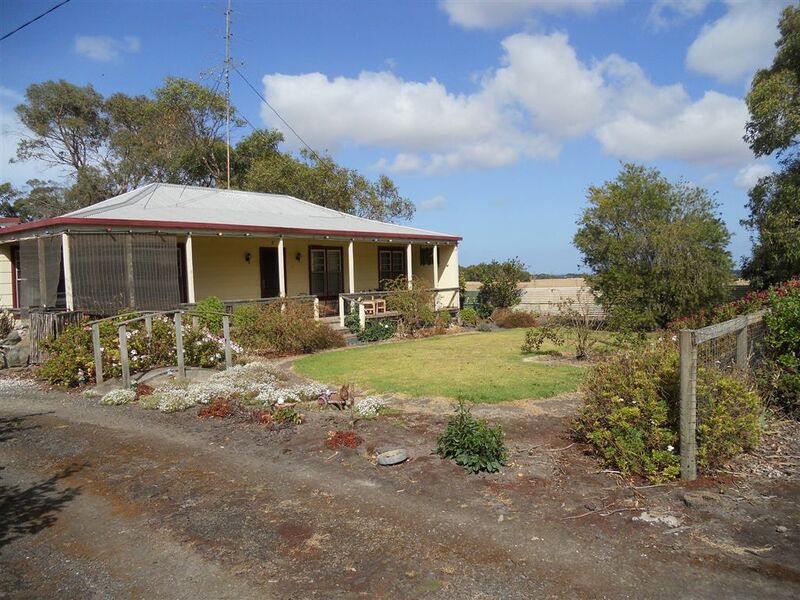 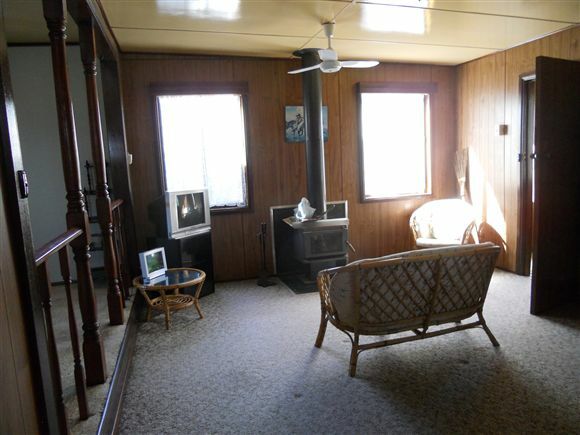 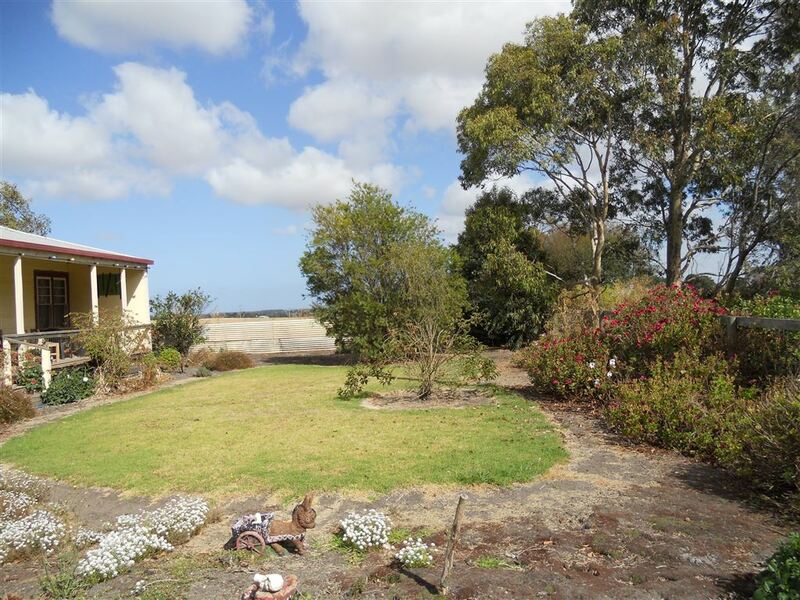 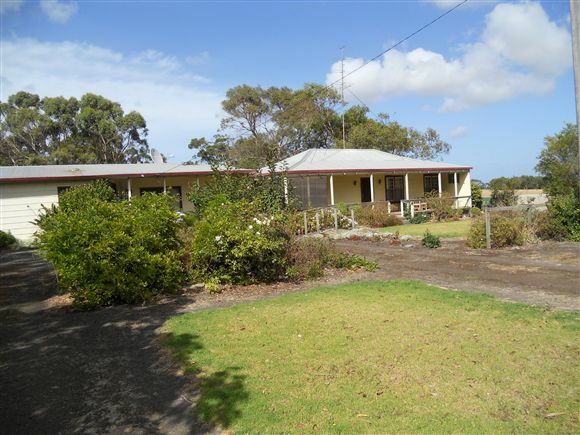 -Sitting on the fringe of Timboon and Great Ocean Road; with Peterborough and Port Campbell only 8 minutes away. 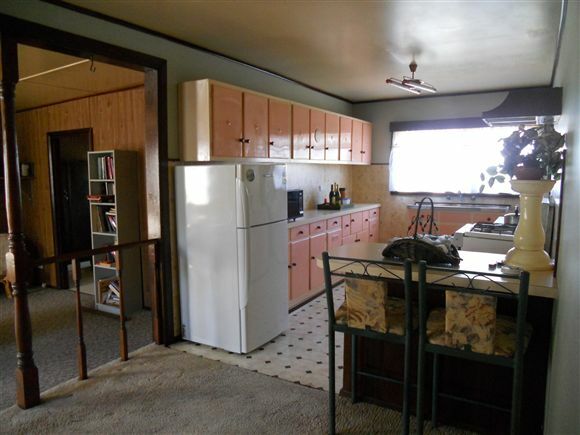 -Great for young family/investors - Either live in or rent the other out. 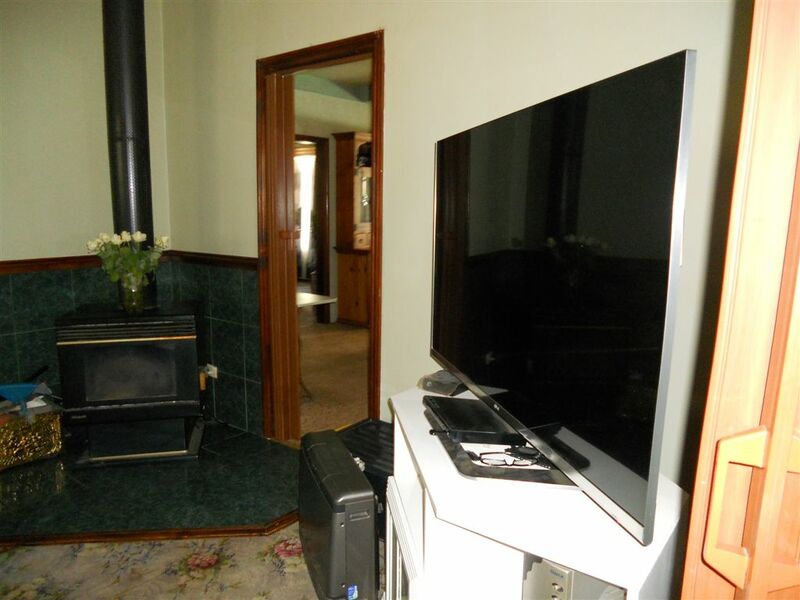 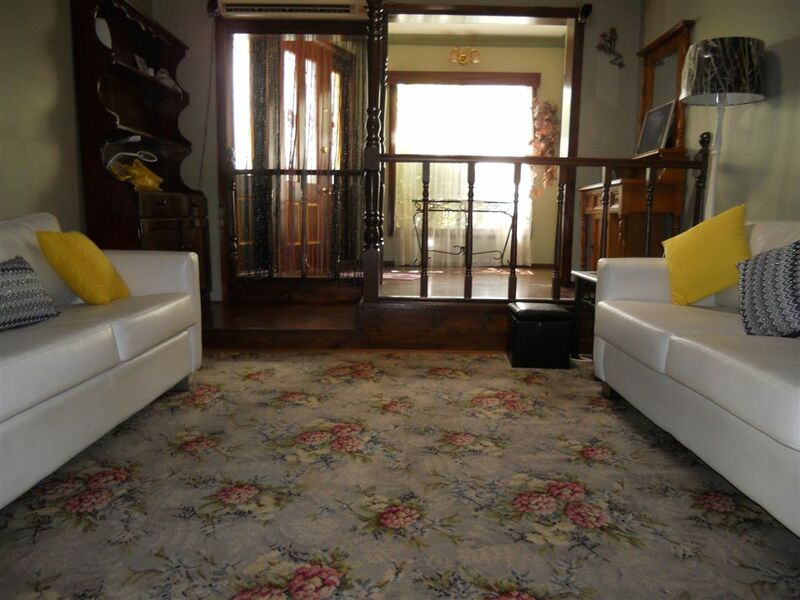 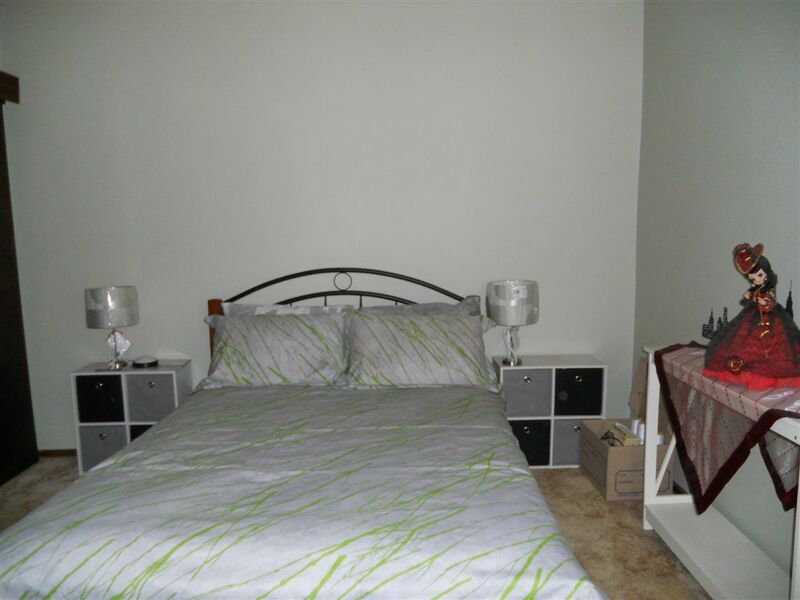 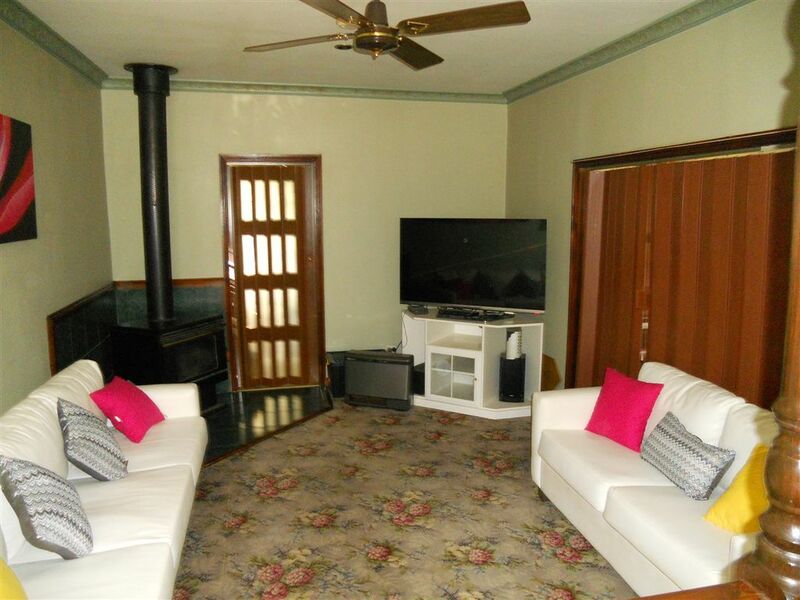 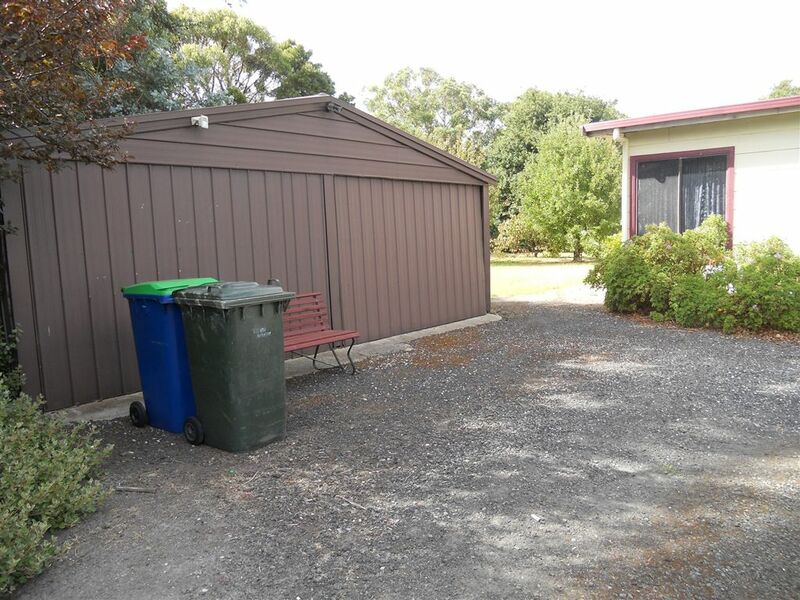 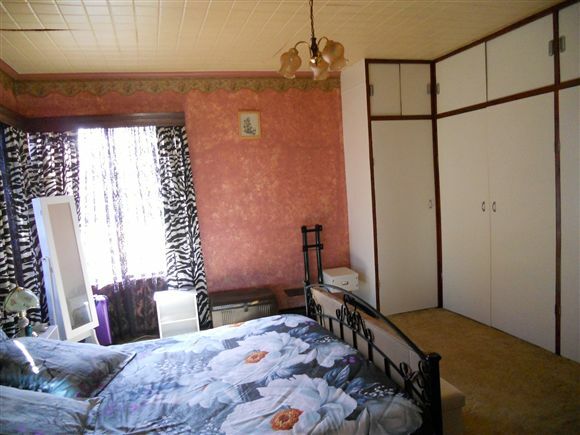 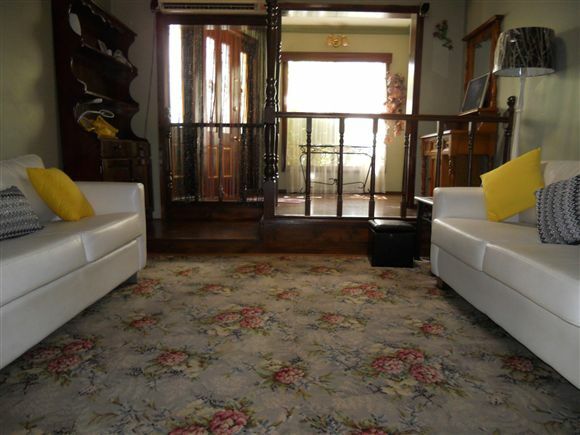 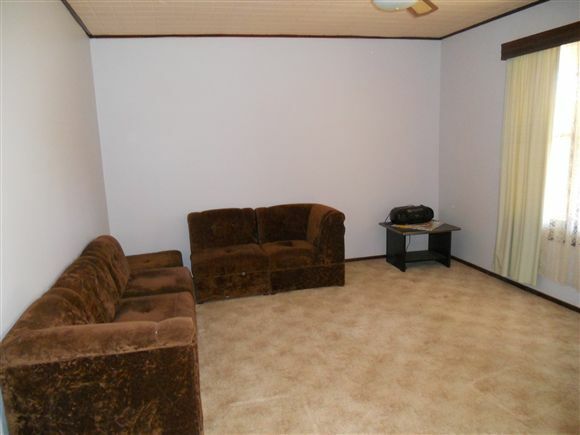 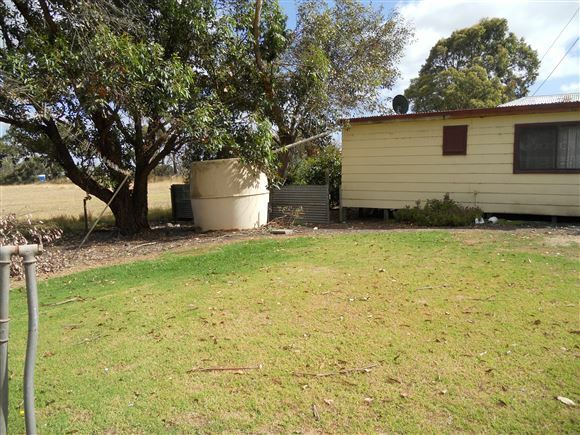 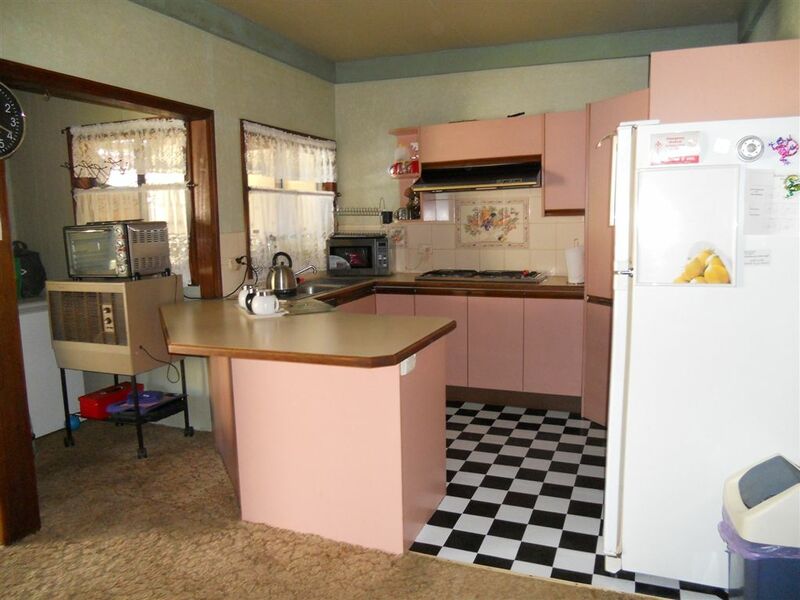 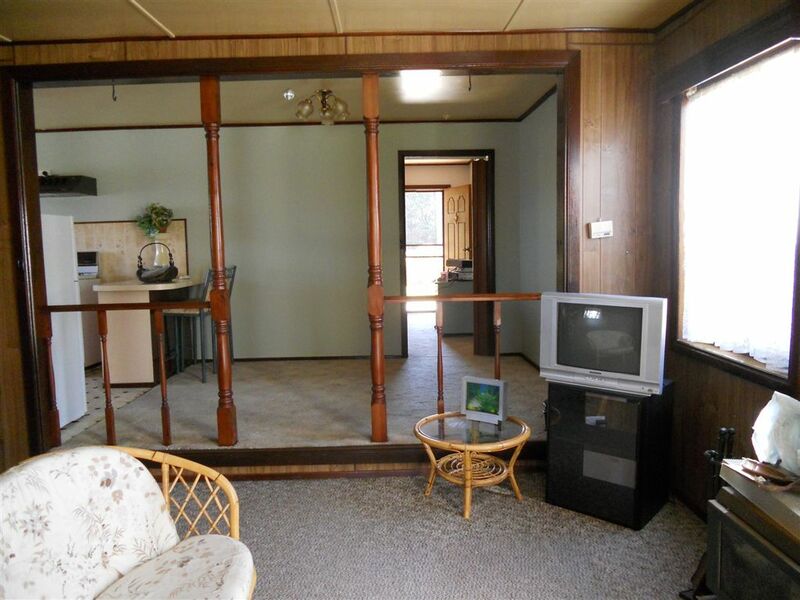 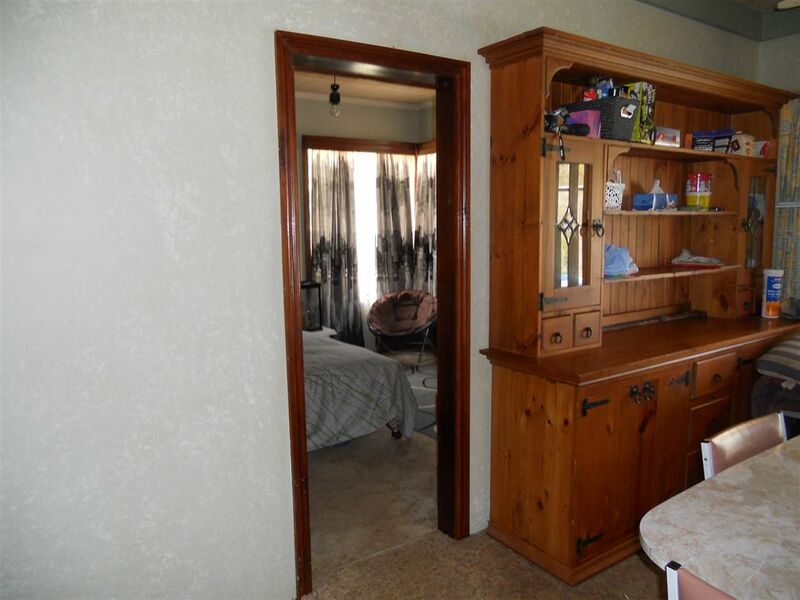 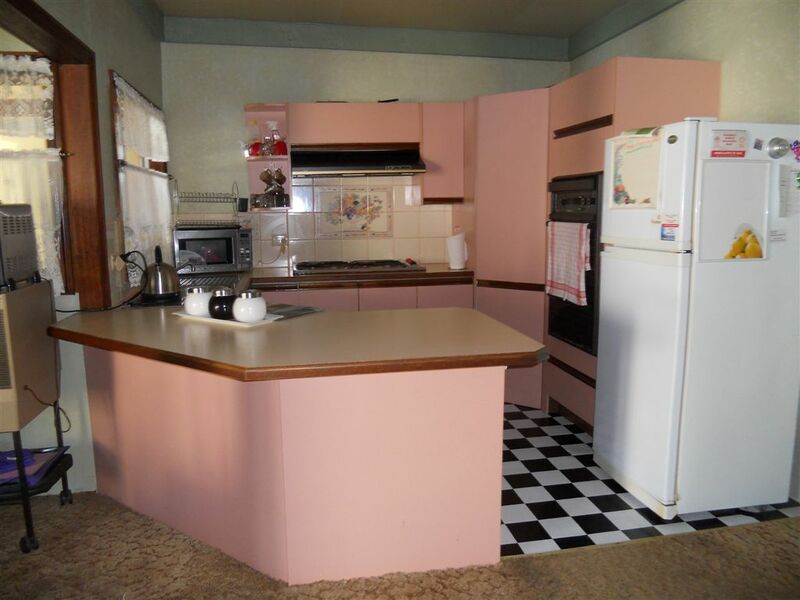 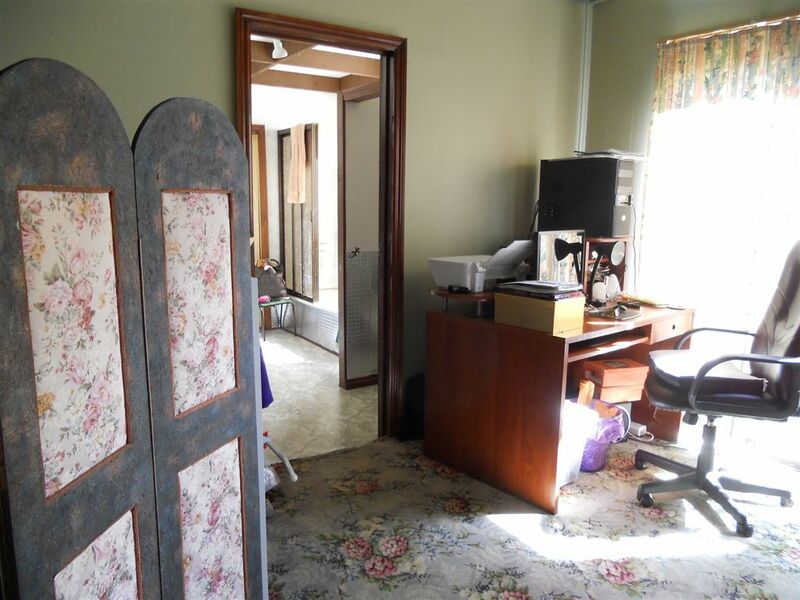 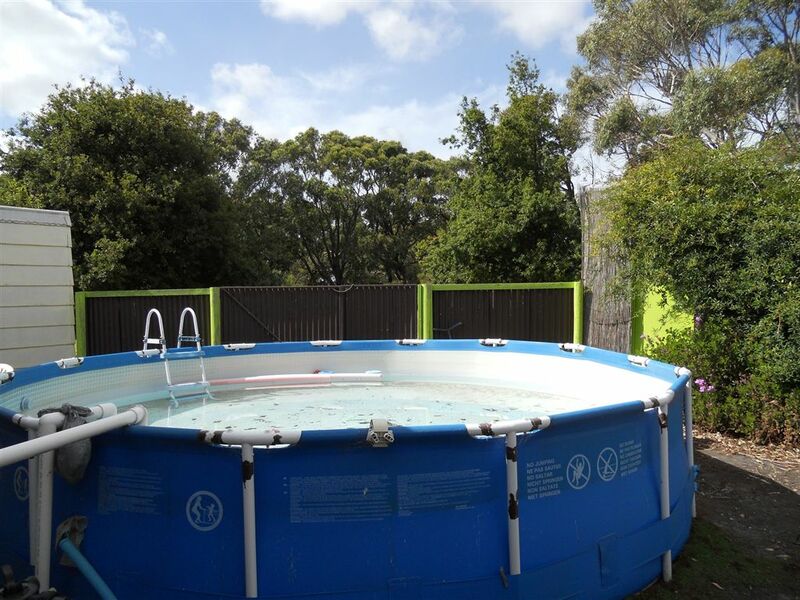 -Current rental appraisal of $440.00 - $480.00 pw.